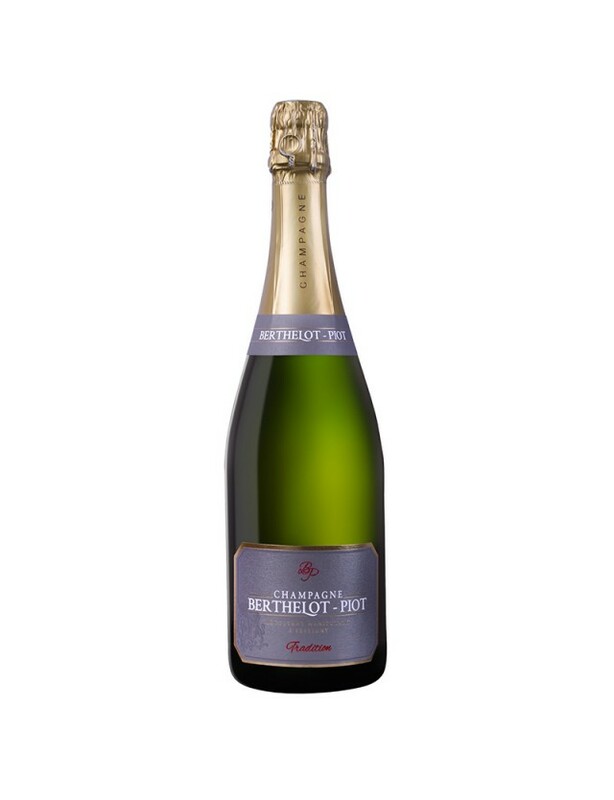 Harvesting and producing for five generations, the Berthelot-Piot Champagne house is located in the Marne valley in Festigny. 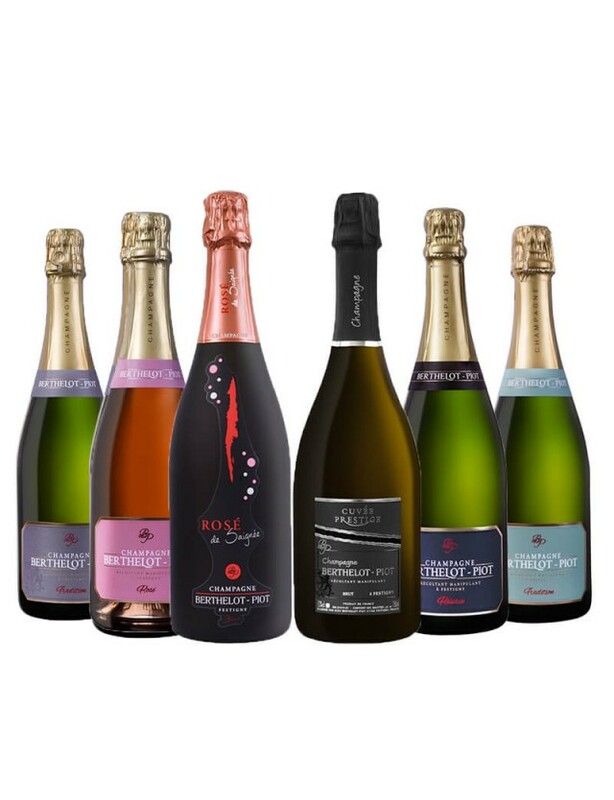 Chantal, Yves and their son Eddy produce quality Champagnes with love and passion using sustainable and integrated vine growing methods. 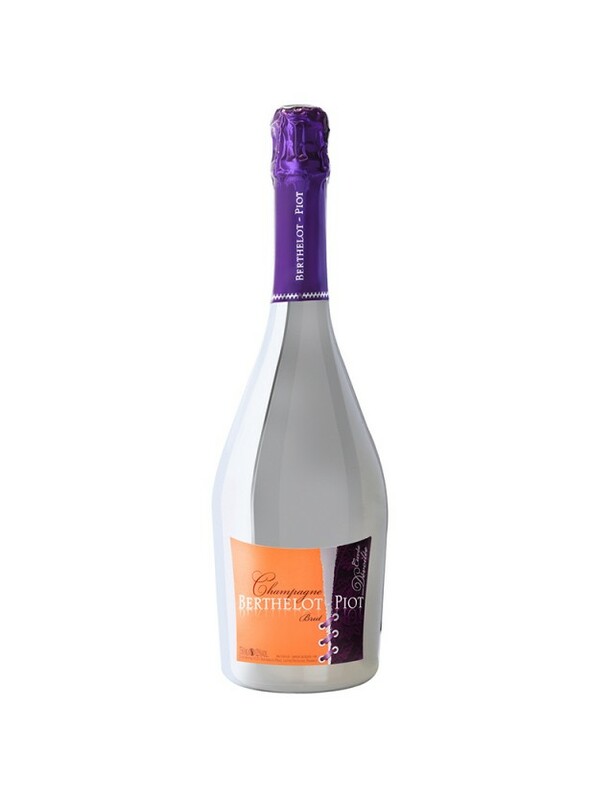 Maison Berthelot-Piot produces white and rosé Champagnes made with Chardonnay blanc, Pinot Meunier and Pinot noir. 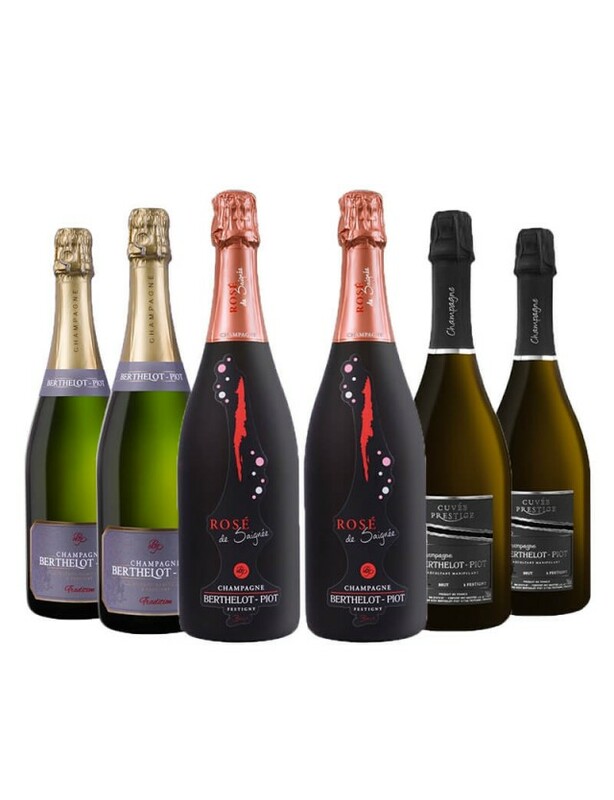 The climatic conditions combine with the terroir to make their Champagne exceptional! This Champagne features a lovely old gold colour. The effervescence is fine and unctuous. The nose offers yellow fruits (mirabelle plums and quince) blending with aromas of brioche and the inside of bread. 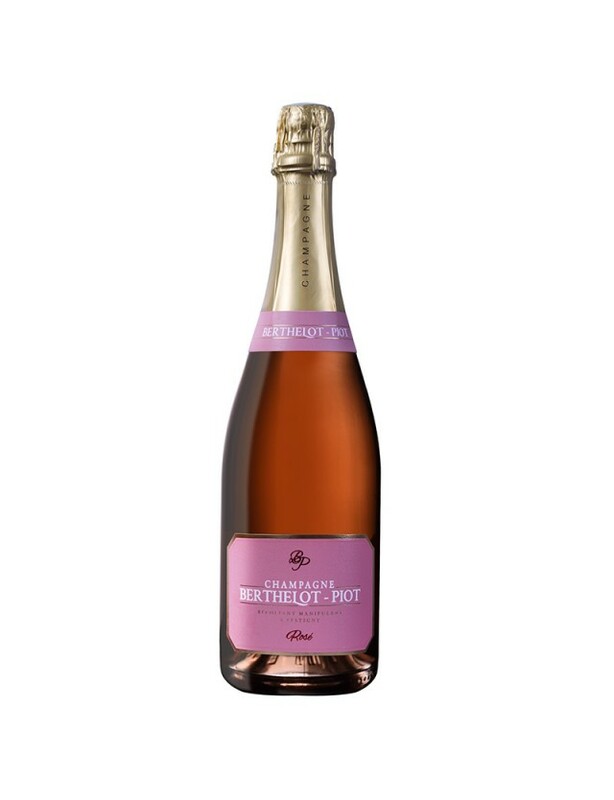 The attack in the mouth is sweet and smooth on aromas of pastries and candied fruits (apricot and mango).